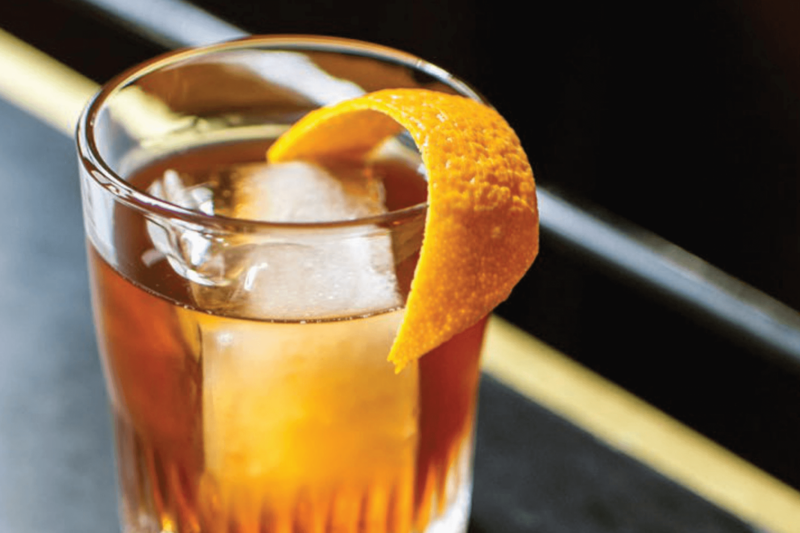 The Polo was first worn on the green of the tennis court, but like many sports clothes, it earned its name through the streets. From the Euro hip-hop kids in Paris to the American West Coast skaters, its iconic nature has transcended throughout time, crossing a range of social boundaries – whether that be on or off the field. 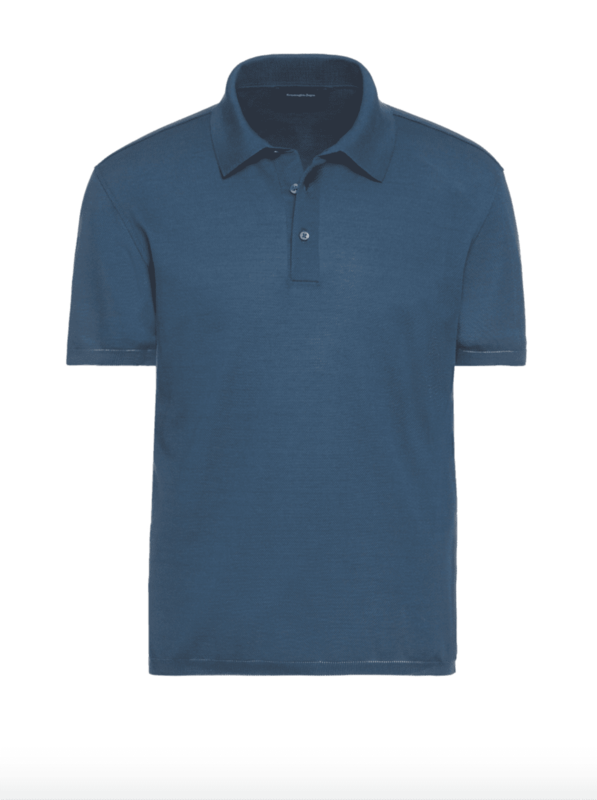 Founded in 1933 by tennis player René Lacoste, there are few better brands to start with when discussing polo shirts than Lacoste. Recognisable by the green crocodile adorning its products, René was nicknamed “the Crocodile” by fans because of his tenacity on the court. This Slim Fit Piqué Polo (£79) is a super clean mid-range design that would go perfectly with cotton canvas chino pants and a pair of sneakers. 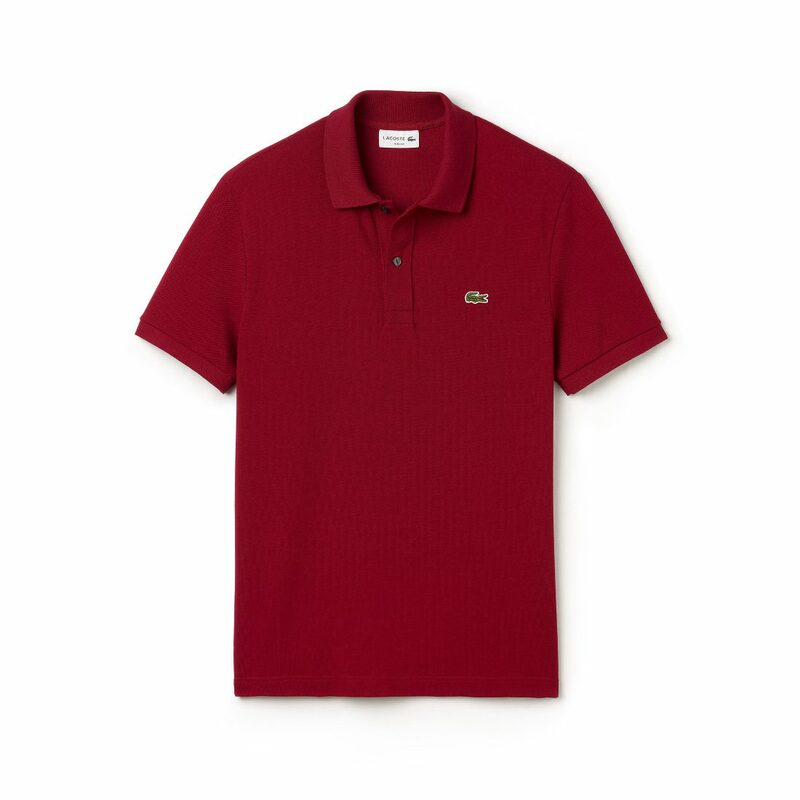 If there is any brand more synonymous with the polo shirt than Lacoste, it’s Fred Perry. Named after the legendary British tennis pro, the original Fred Perry polo shirt was launched at Wimbledon in 1952, and was an immediate success. The brand’s logo is a laurel wreath, which was based on the original symbol for Wimbledon. 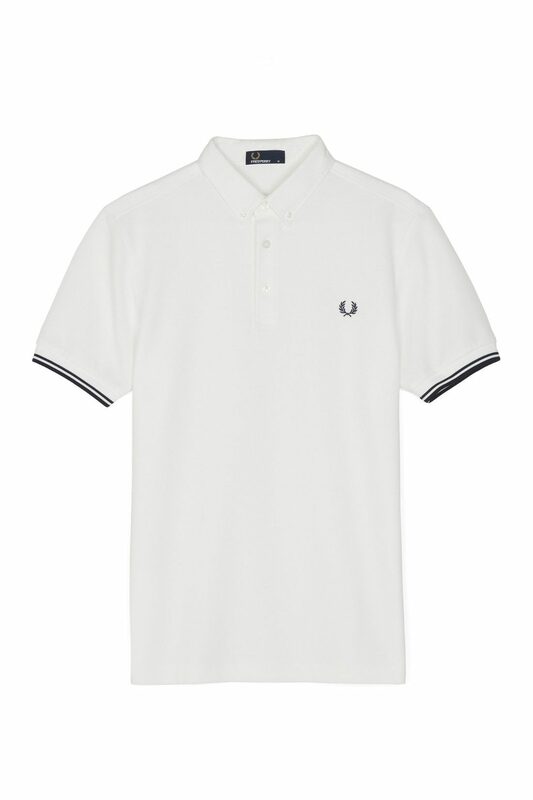 This Piqué Polo Shirt (£65) harks back to the heritage of Fred Perry, with its simple white design and woven button-down collar. 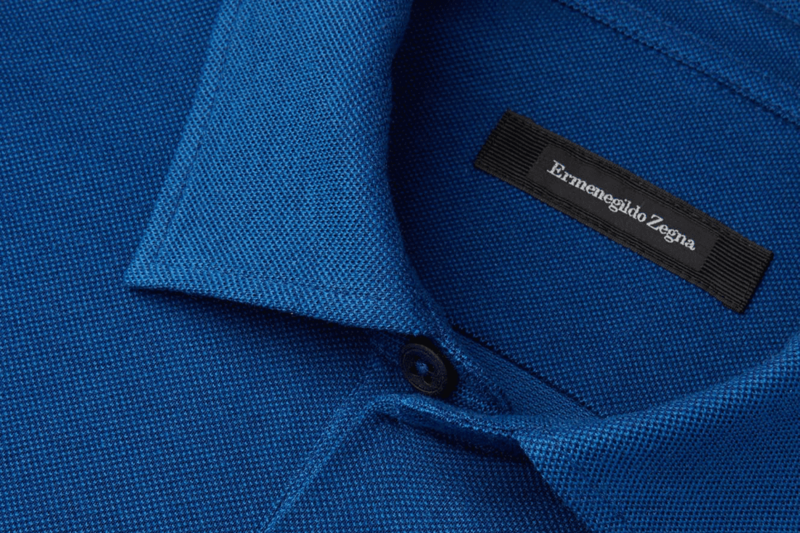 Ermenegildo Zegna lack the sporting background of our other two brands, but instead exemplify the reinvention of the polo as a luxury clothing item. Using the finest cotton and fabrics, Zegna’s reputation for quality has seen them manufacture suits for the likes of Gucci, Yves Saint Laurent, Dunhill and Tom Ford. Their Blue Cotton Piqué Polo Jersey (£280) is exactly the quality you would expect from such a brand.